Partnering with families, our congregation and the community to prepare every child for a life of Christian service. 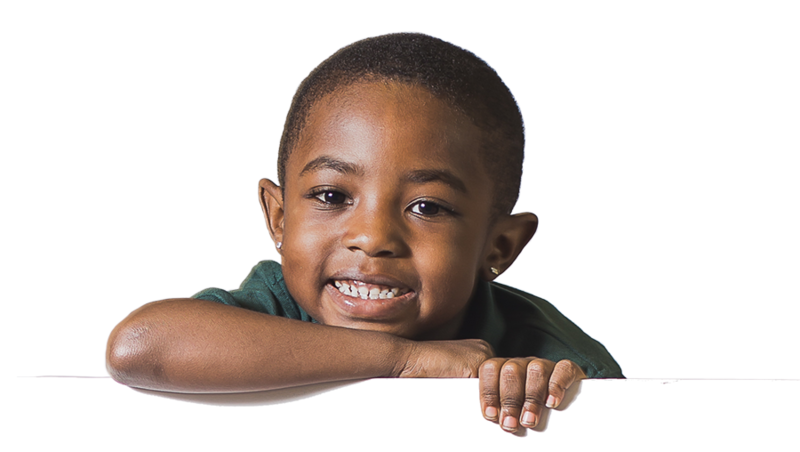 At Atonement, we believe in developing the whole child – academically, socially, physically and spiritually. 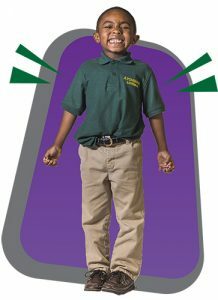 Atonement students earn high marks and, as a school, we’re achieving remarkable results. √ Ranked 4 out of 5 Stars by the Department of Public Instruction for "exceeding expectations" on the DPI State Report Cards for 2016-17 and 2017-18. Click on the link below to view Atonement's accountability report card, along with other educational options, as required by the DPI. 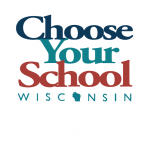 School Choice Wisconsin makes it financially feasible for children of all backgrounds to obtain a quality education within a private school setting. Atonement Lutheran is proud to participate in this life-changing program. As a Choice school, we give parents the opportunity to choose a great school for their children, no matter their economic situation.